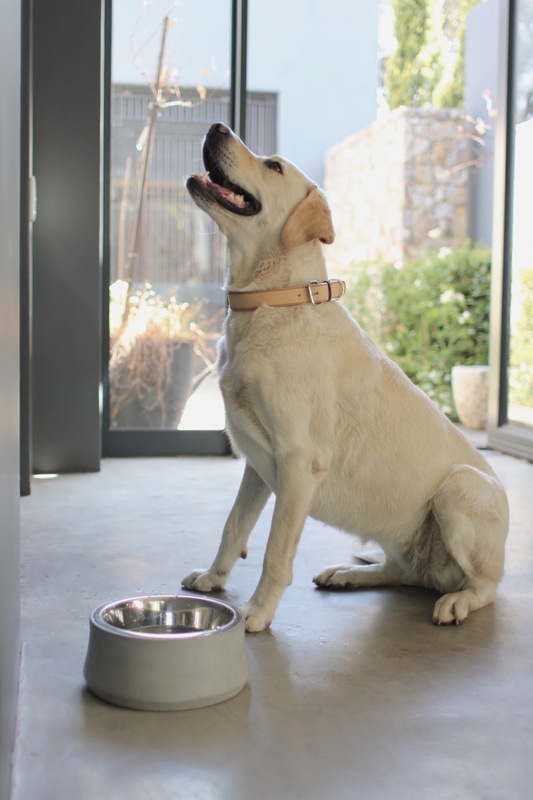 Two South African companies recently brought their collective skills together for a collaboration aimed at taking a luxury design approach to the world of pet accessories. 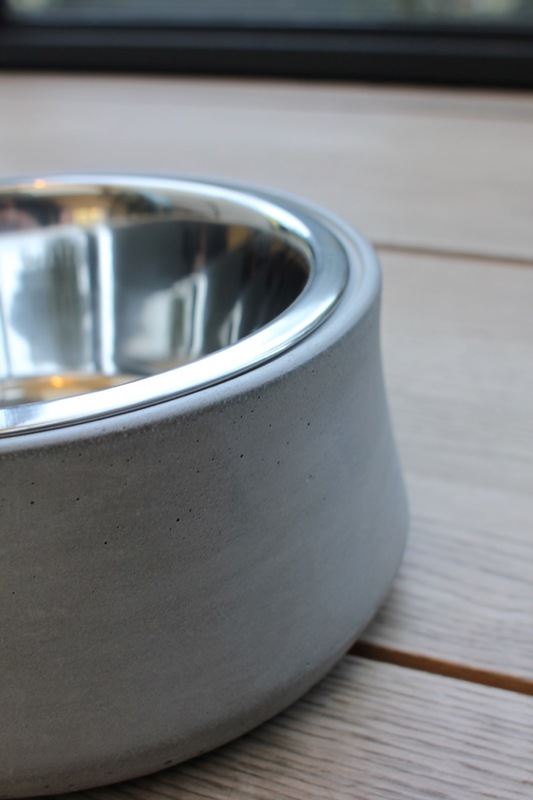 Benji and Moon, an online specialist pet accessory store and Solid Concrete, a company specializing in creating beautiful sculptural and textural concrete products, created a new range of practical yet aesthetically pleasing food bowls for pets. 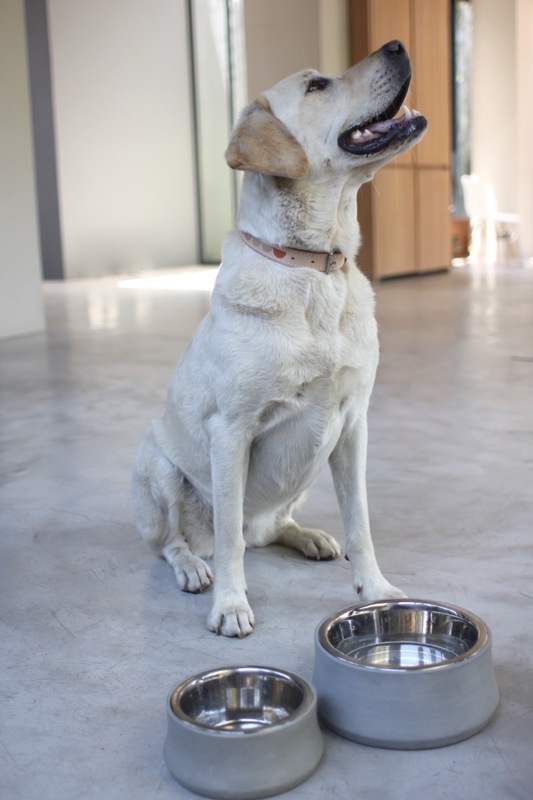 Being the owner of beloved pets usually results in trying to find the ideal accessories for making them feel comfortable and at home in your house or office, yet at the same time, solving the challenge of also finding things that are both practical and good to look at. 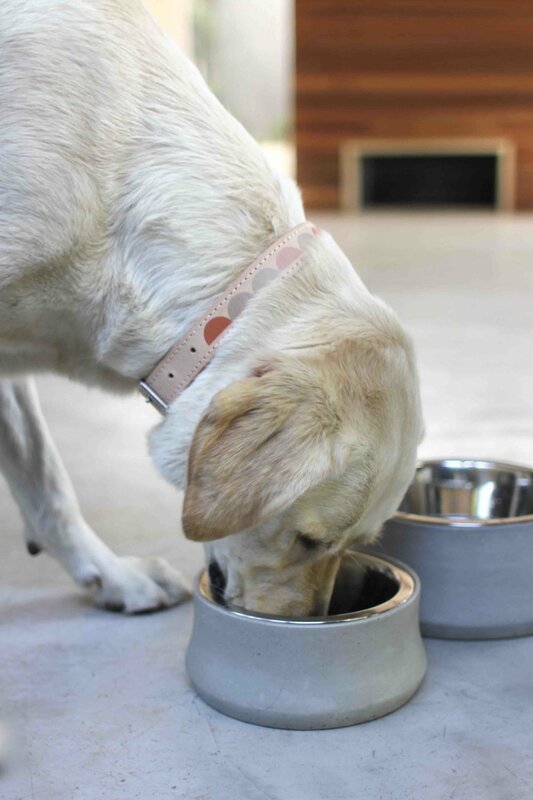 And finding pet food bowls that are practical yet also beautiful to look at in any home environment has been difficult - until now. Benji + Moon, a company founded by entrepreneurs Hanneke Schutte and Karen Carr, works with local artisans to create beautiful and functional products for pets, and its collaboration with specialist concrete design studio, Solid Concrete, founded by innovative design entrepreneur Laura J Chatz, has resulted in the creation of a beautiful range of Concrete Bowls. 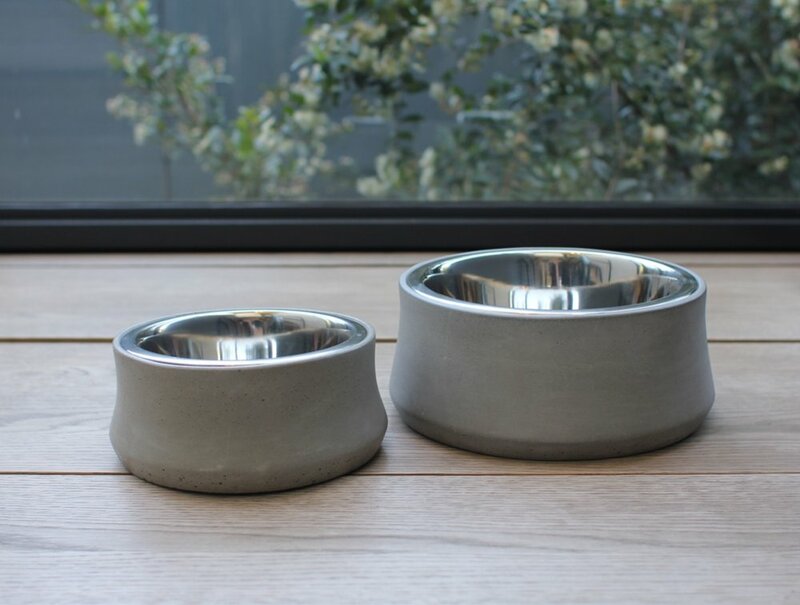 The medium and large bowls are ideal for dogs who tend to lick their bowls across the floor, and this new range offers weight as well as being beautiful to look at. Solid Concrete is a design studio in Plettenberg Bay, South Africa that produces beautiful sculptural and textural concrete products.